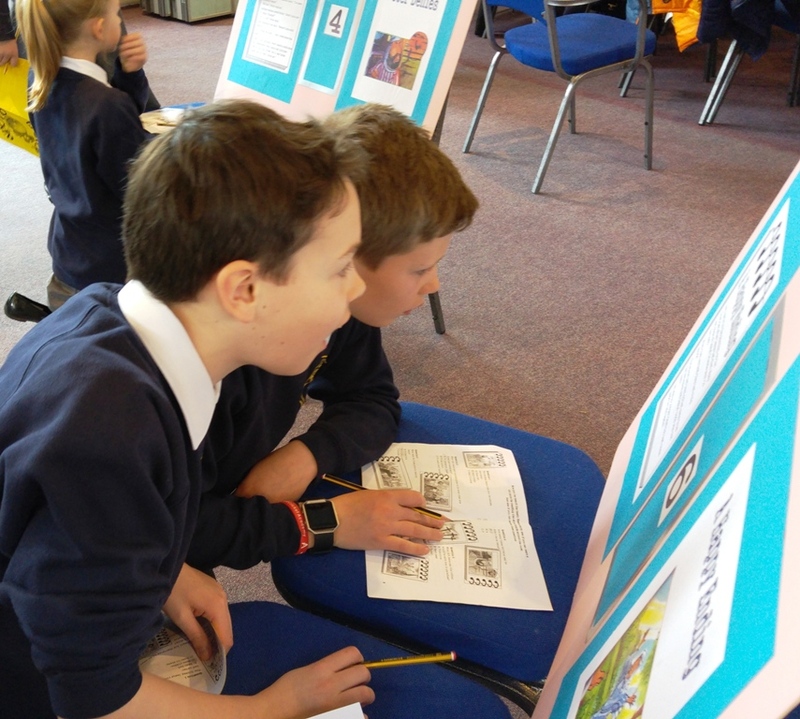 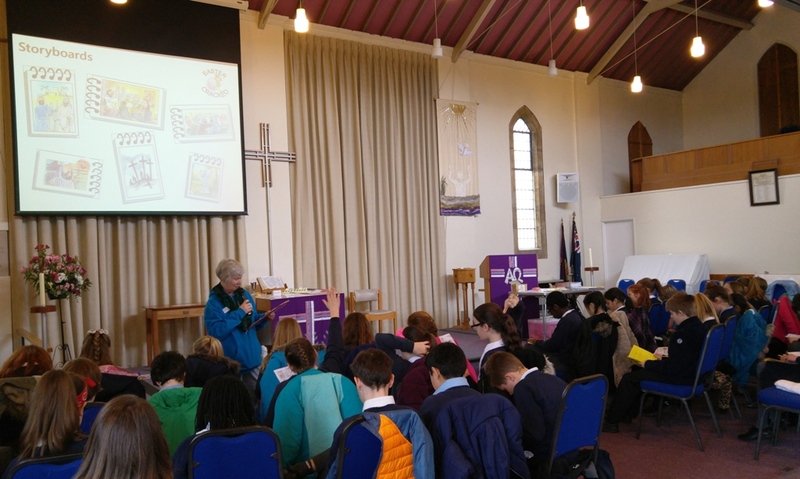 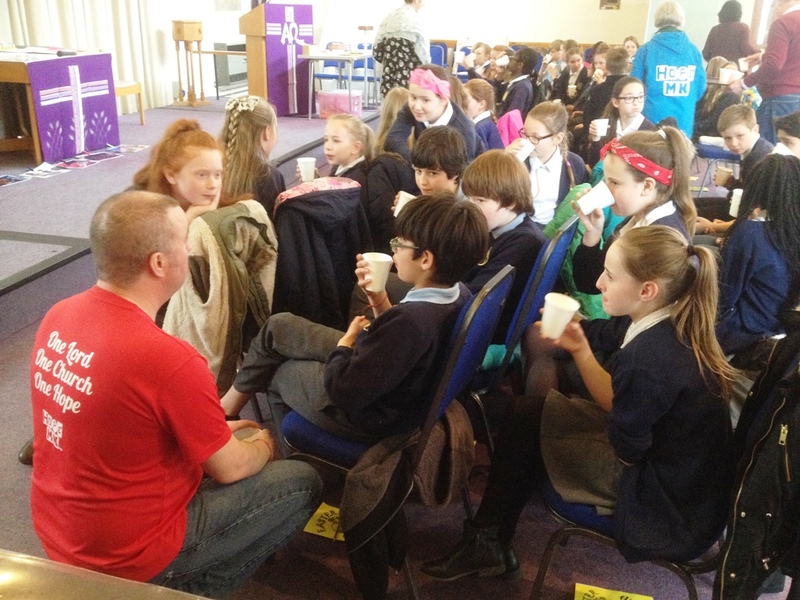 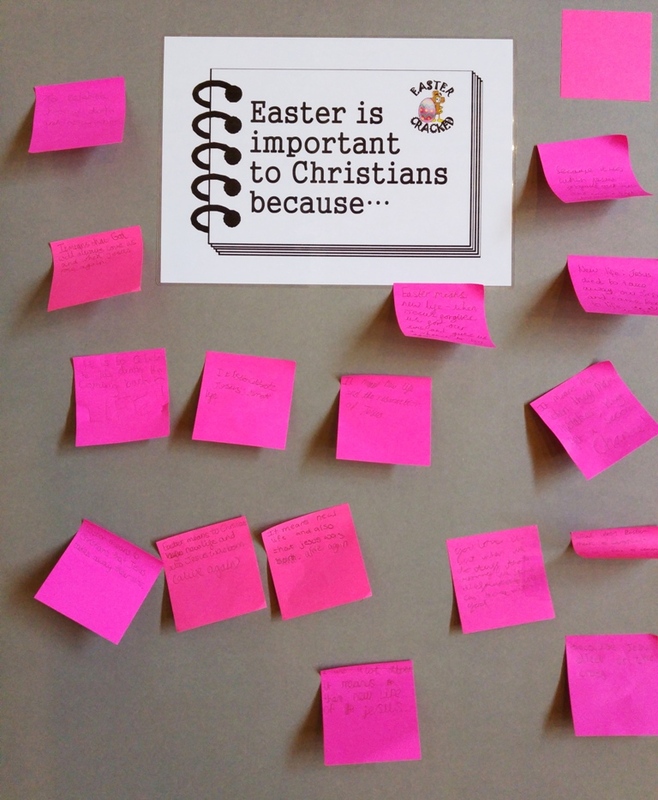 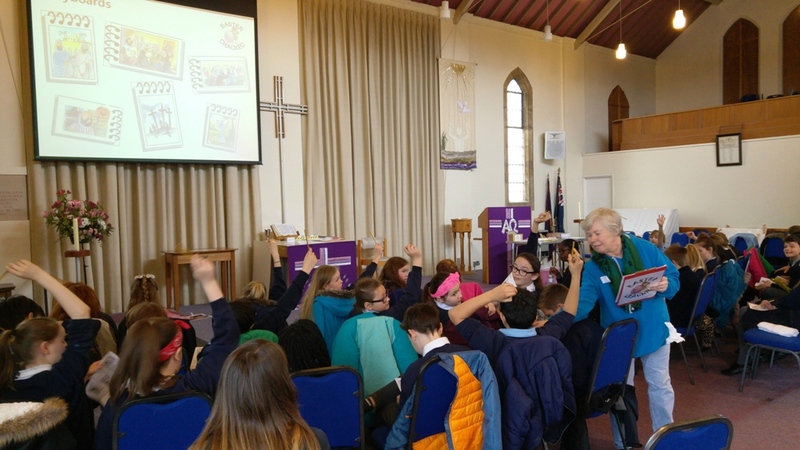 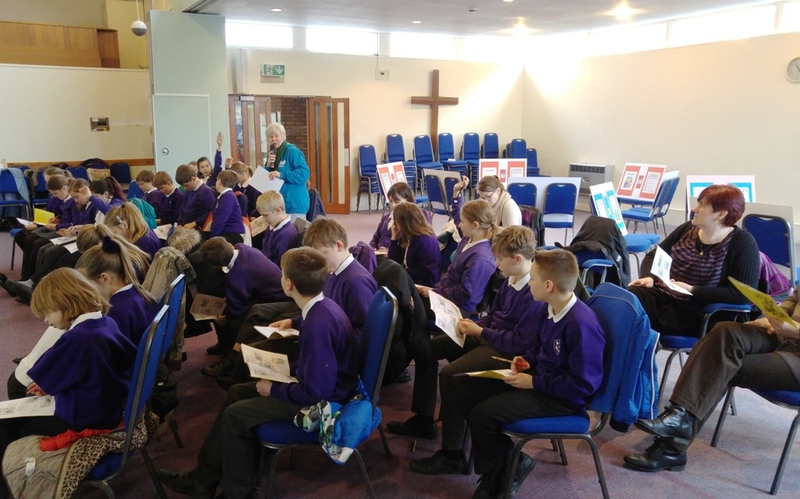 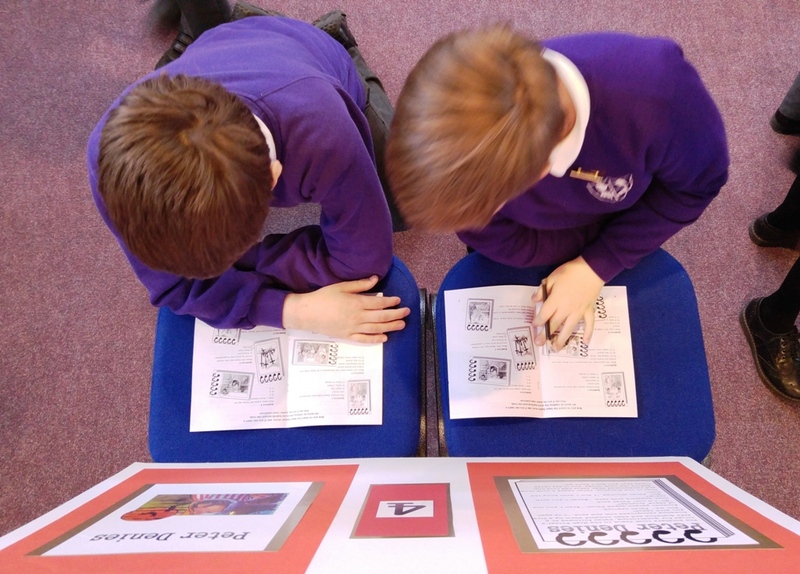 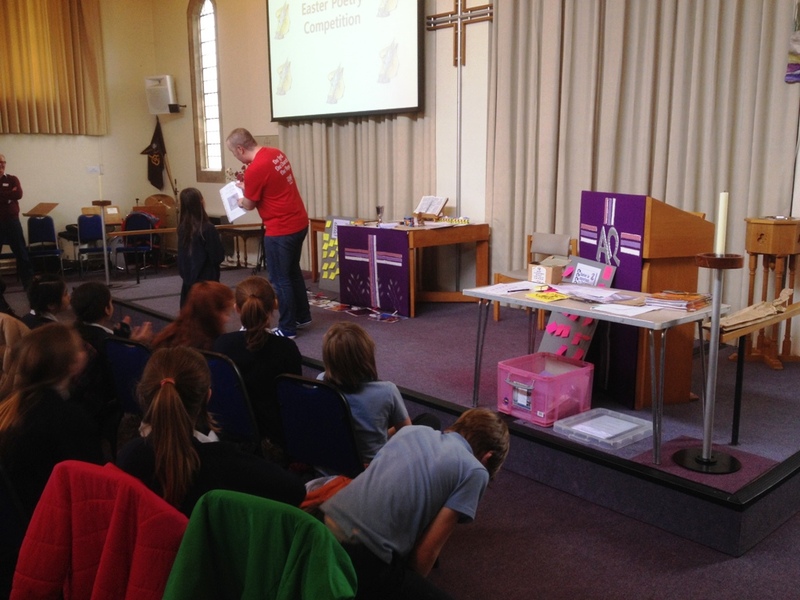 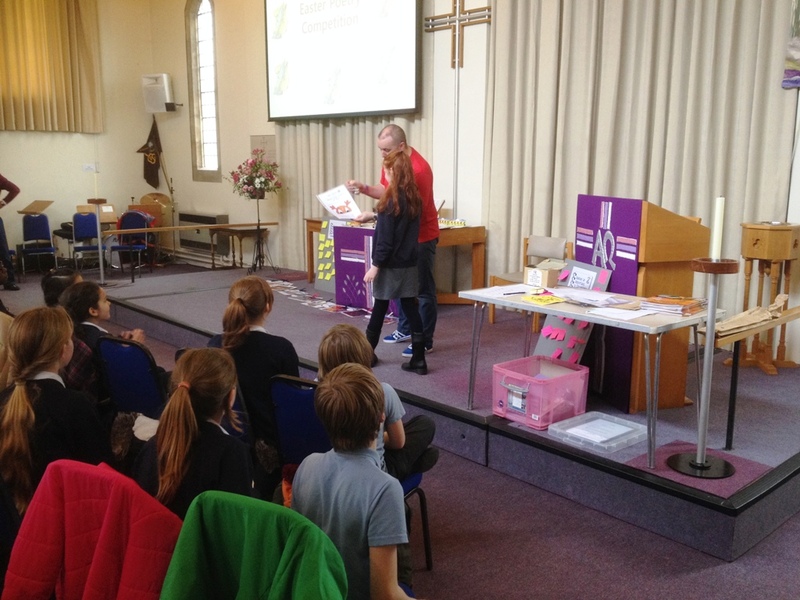 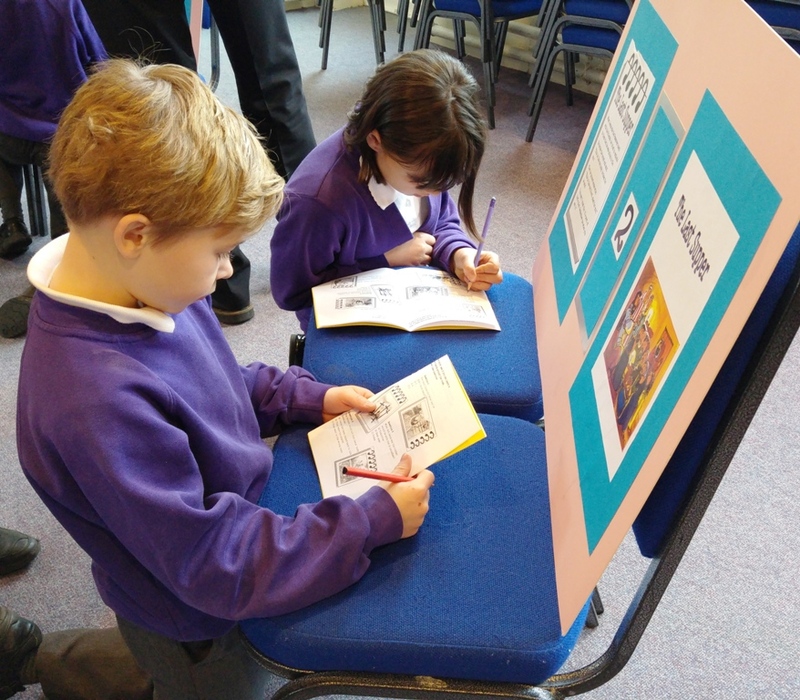 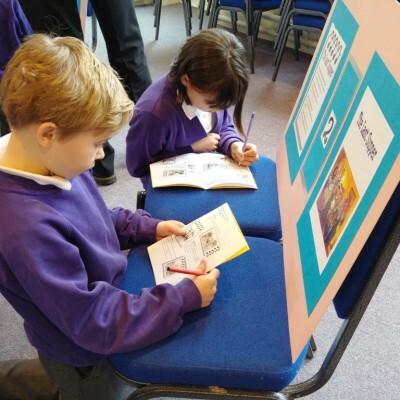 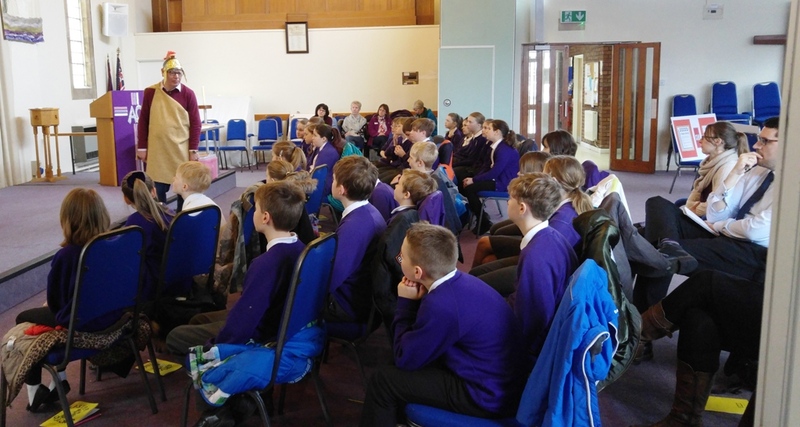 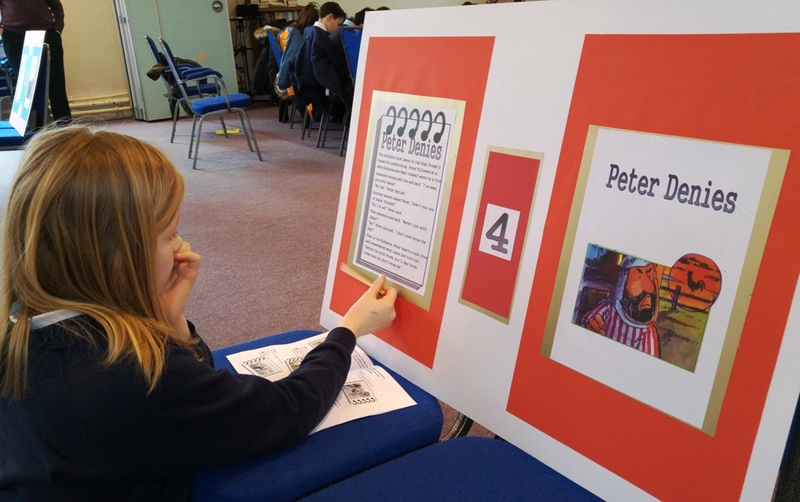 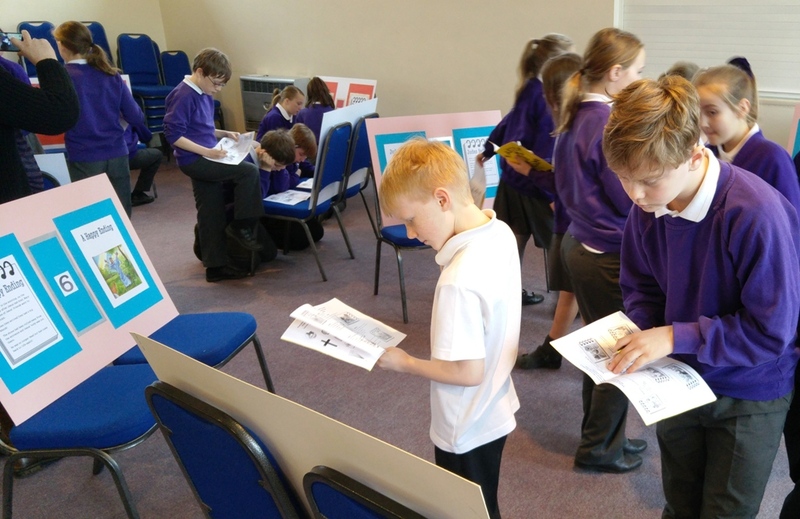 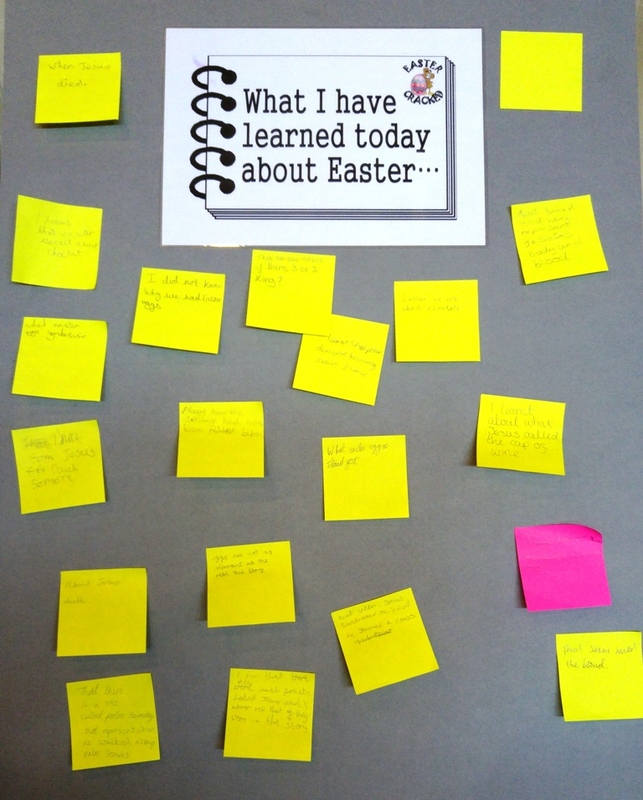 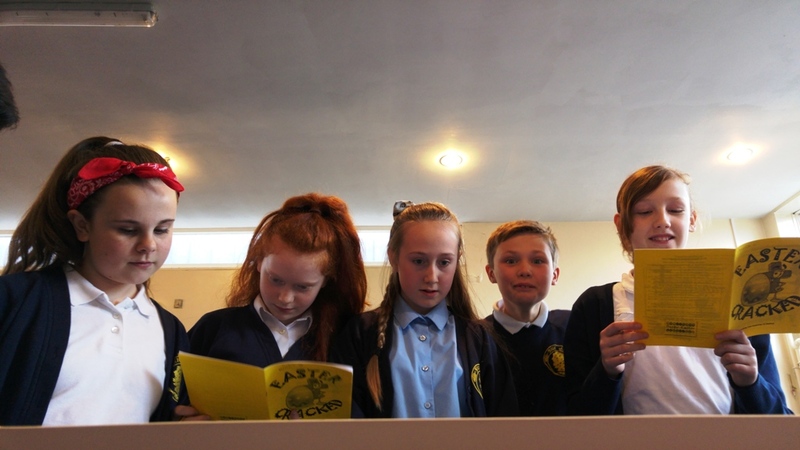 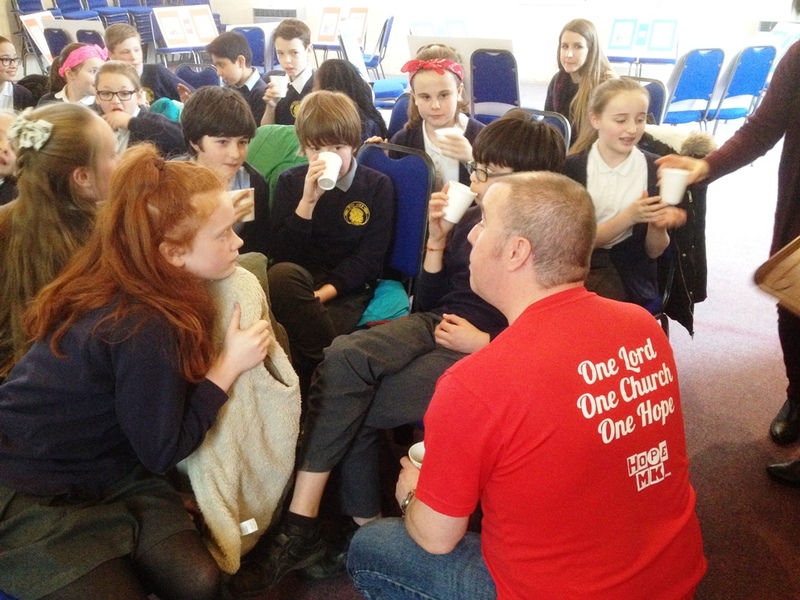 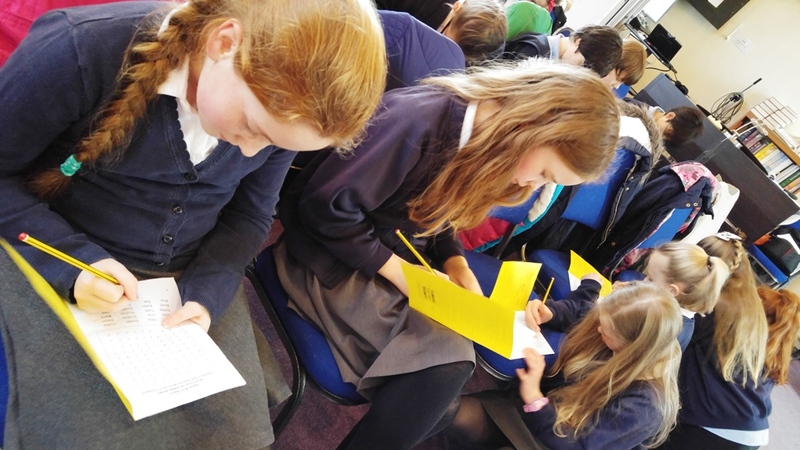 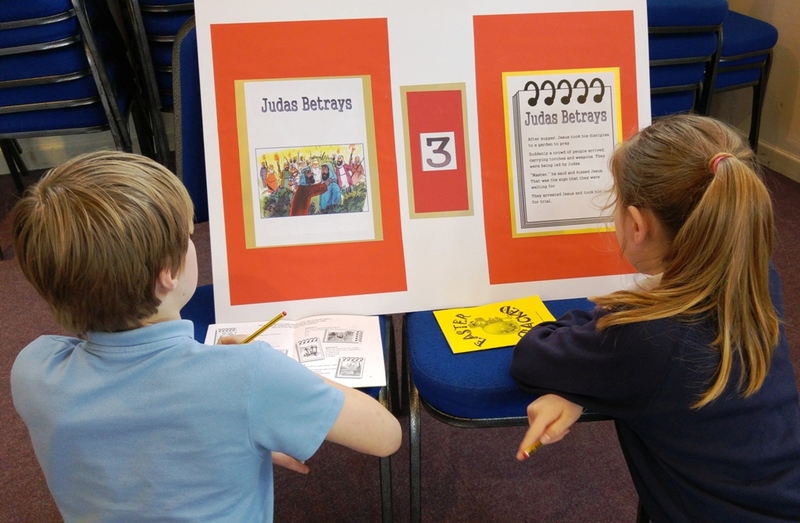 Today we welcomed Year 6 students from two village schools to the Church Centre for Easter Cracked, a 90 minute interactive presentation exploring the meaning of Easter. 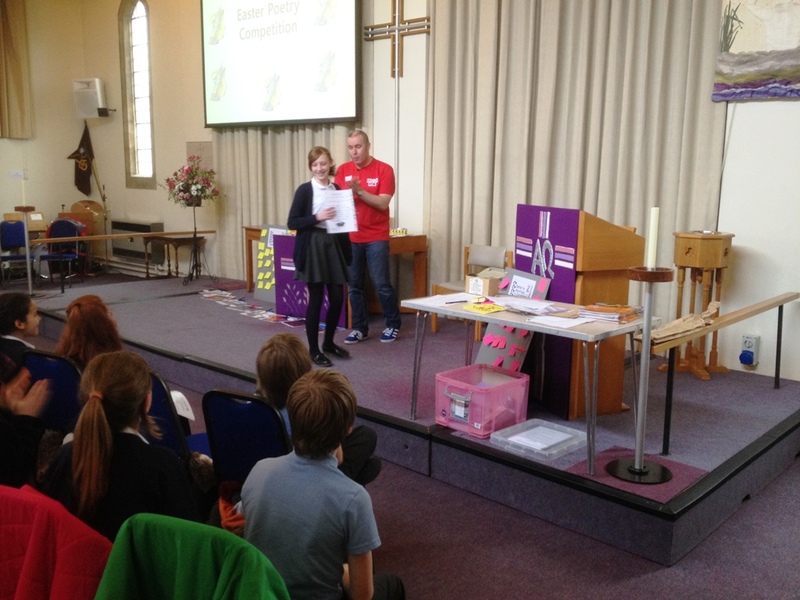 We’ve been running it at Spurgeons for about 12 years, and it is delivered in partnership with MK Bridgebuilder Trust. 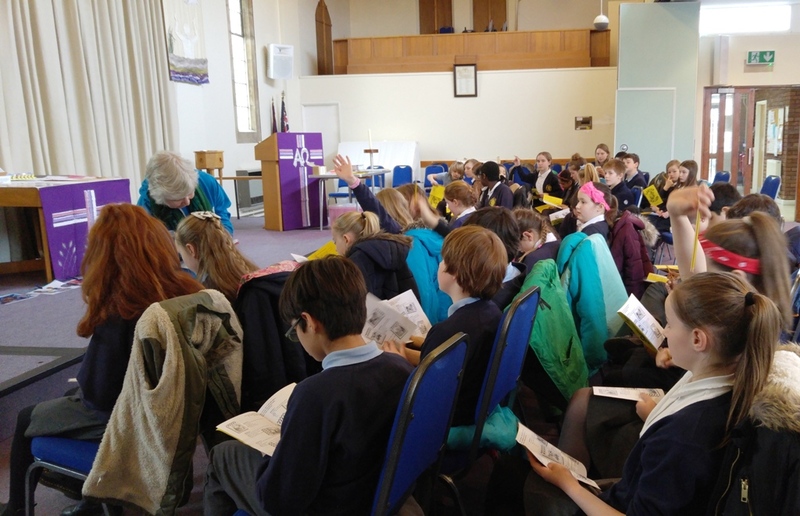 This morning we were joined by Swanbourne CofE School (their first visit) and High Ash CofE School (regulars for a number of years). 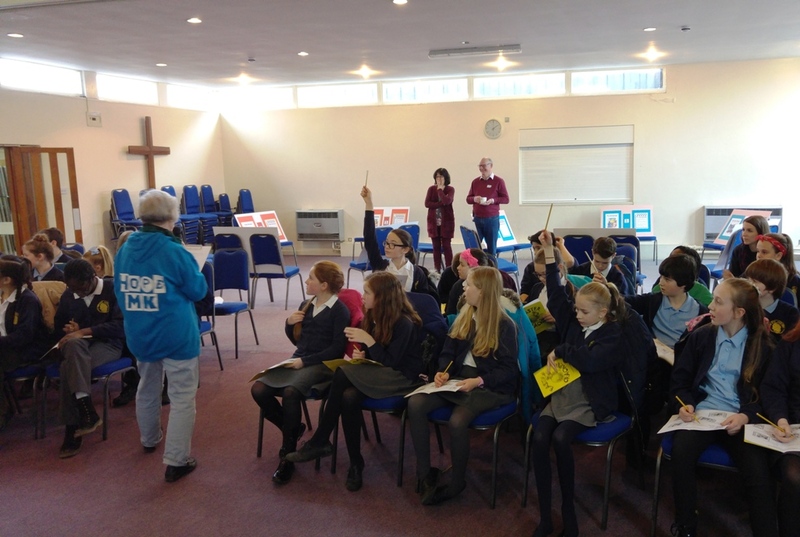 Take a look at the photos for a flavour of the session. 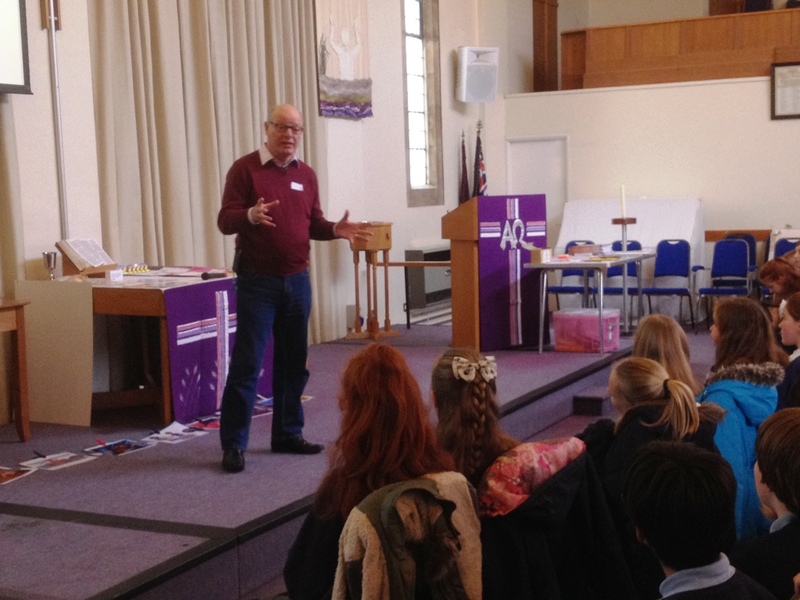 We have further sessions next week – if you’d like to drop-in a experience one for yourself, please contact Ricky.